CartonCloud offers a simple to setup EDI to get all your data-entry automated. We can even handle complex integrations with our open API. With electronic data interchange (EDI) software, tasks that once took all day can be completed in minutes. 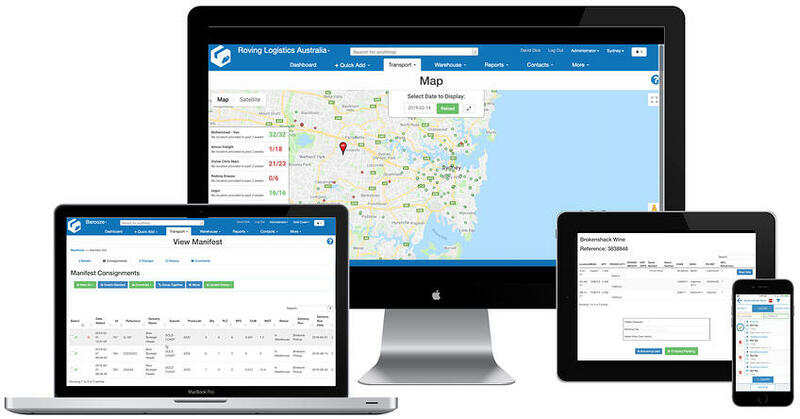 CartonCloud has made automatic data entry for transport and warehousing SME’s easy, empowering Australia’s businesses to do more. With our open API, we can even set you up to seamlessly manage complicated integrations from large ERP software. When you get on board with CartonCloud, you can say goodbye to data entry for good. With EDI software, your client can send you an excel file and then the software will automatically enter the data into the correct fields. This doesn’t just completely revolutionise your staff’s workflow, it also eliminates errors in data entry and creates a more fluid experience for your clients. Once the data is entered, CartonCloud takes things a step further, automatically allocating drivers and delivery runs. Everything happens based on the rules you provide during the software implementation process. Once your logic is set up, as soon as a client sends a file, CartonCloud takes care of the rest. Clients can now login online to create orders or they can have their software send through the orders via an EDI to CartonCloud, so you don’t have staff wasting time doing data-entry. 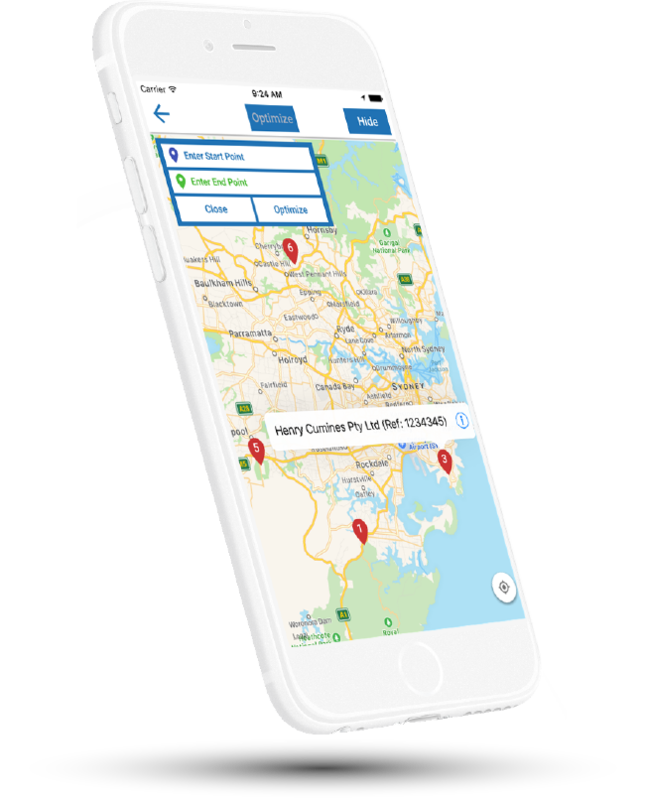 Being able to notify your drivers on the road without picking up the phone to call them is great, when a con-note gets added to their delivery run they’ll receive a notification via the mobile app. Clients can flag orders as being urgent so your operational staff can have clear visibility of what needs to be done first, this can also be setup in your rates so you don’t miss charging the client for urgent orders. Having flexibility with your rates is great, CartonCloud gives you the ability to have either individual rate cards for each client, or you can group clients together and work from a single rate card. 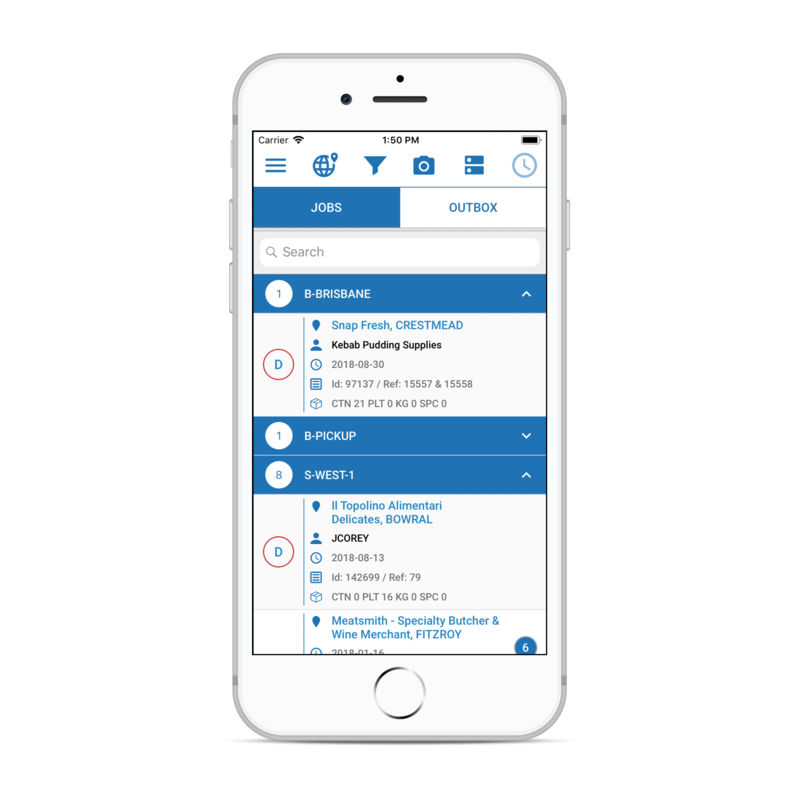 When issues happen on the road or on the floor CartonCloud can notify your operations manager via the dashboard notifications so they can be proactive in solving the issues. We're a (Third Party Logistics) 3PL warehousing business with our core sectors are food customers. We do dry goods for supermarkets and other businesses. We do consumer electronics, we also do quite a bit in the cosmetic sector. So we specialize in probably three to four main sectors. We set out at the start that we want to become a proper 3PL operation. That was our overall objective. We started with a fairly well known 3PL software which was US based. It was generic, it wasn't especially what we wanted. We also found that dealing with a software vendor not on our normal operating hours wasn't ideal, so the customer service angle wasn't great for us. At the same time, our business was evolving. So suddenly we had 40 clients and we had supermarkets. We were basically picking, packing 16 hours a day. We needed 100% picking accuracy or as close to as we could get it. So we needed modern technology, modern software for our warehouse staff to use. So we spent a lot of time looking for products, and we came across CartonCloud, and it was absolutely the solution in terms of technology and usability for our people in the warehouse that we were looking for. We used to have people manually inputting sales orders, manually inputting purchase orders and not really being able to keep up. To be able to have automation, integration with sales orders, electronically, purchase orders, efficiency in picking, we've turned an unprofitable operation into a profitable one. And we probably had a reduction of four full-time equivalents in terms of headcount. It's reduced our overhead by as much as 20% and massively improved our accuracy. It's been a massive win for us. What CartonCloud has enabled us to take a business that was losing money and actually turned it into a business that's making money, and is self-sufficient, and relatively easy to run. And we did it and we didn't miss a beat doing it. Stop dealing with the complexities of customer charges and invoices, keeping your deliveries on time, and making sure everything is accurate. Start experiencing the benefits of electronic data interchange software, along with all the benefits of working with a customer-focused, Australian-based company. Sign up for your Free Demo and find out what CartonCloud can do for your business. Take a simple excel file, map the fields and you're done. We've made EDI's so simple it's a matter of minutes and you're away. Have your client provide an excel file we can show you how to map the fields to get your data-entry automated. Allocate drivers & consignments automatically in seconds. CartonCloud has the ability to have your delivery runs and drivers allocated automatically all based on logic and rules you provide on implementation, it's as simple as that. Require complex two-way integrations? Check our API. If you have requirements from a client to provide a two-way complicated integration. We provide an open API that can integrate with large ERP systems like Oracle and have a strong team to support it. Have CartonCloud notify your clients when the EDI fails. When clients send through an incorrect file or wrong information, CartonCloud will automatically reply to them with what went wrong & how to remedy it, saving you precious time on customer support. Get back your time and remove data-entry. Easy to create complex rate cards for your clients, from storage fees, minimums, drop rate plus more. Urgent order management is built-in, customers can request ‘urgent’ orders and additional fees are added automatically. "Our good relationship with CartonCloud helped us to establish our warehouse to be that number one warehouse we’ve always wanted it to be, give it a go it’s the best thing you’ll do." "I would say, no doubt, CartonCloud is the absolute best ystem. Being able to finish like a normal person at 5:00, we've done all the allocating, we've printed all of the paperwork for the next day."